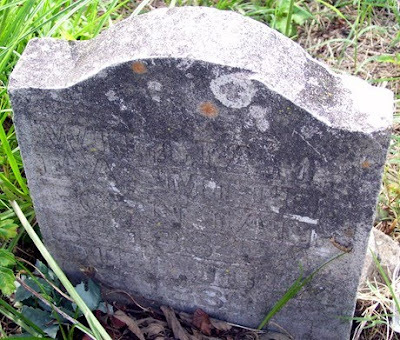 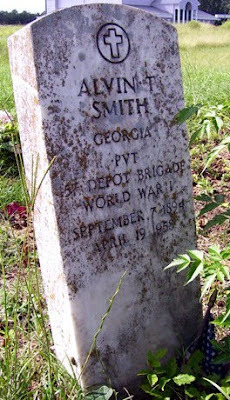 The second stone was for a young William E. A. Smith, born Jan 16, 1864, and died July 13, 1888. 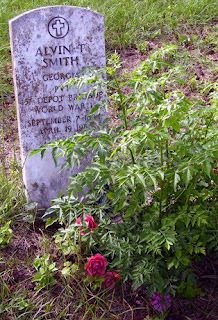 Addie Howell, author of Cemeteries and Obituaries of Houston County, Georgia, surveyed this cemetery in 1976. 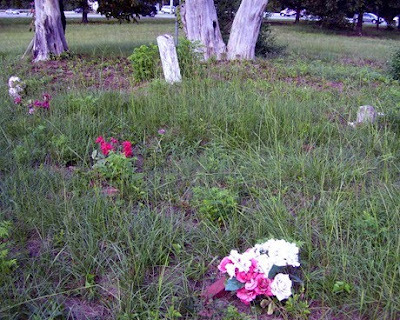 At that time she gave the location as the Tucker Farm on Houston Lake road. 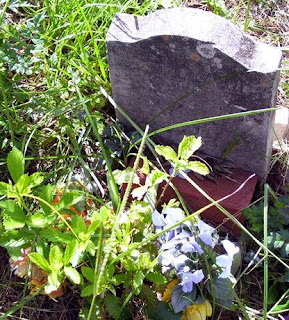 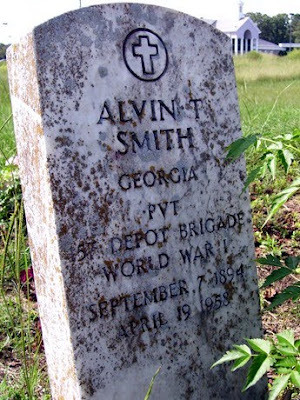 She found one more Smith grave than I did, an infant born and died in 1887.